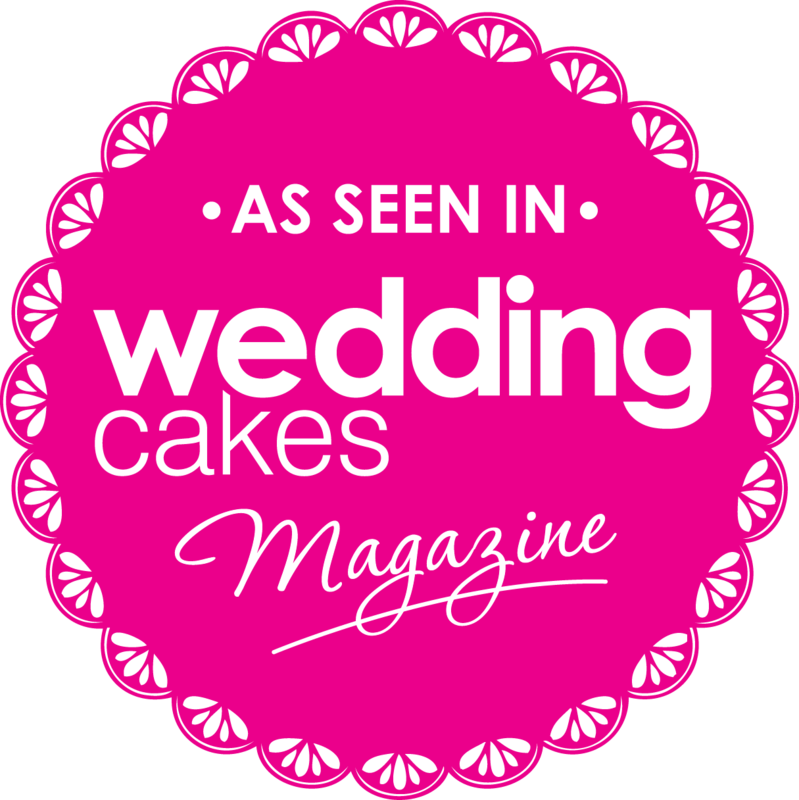 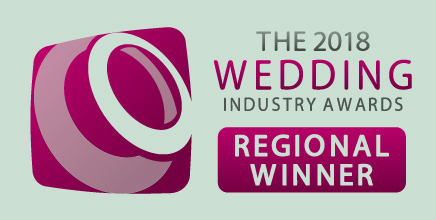 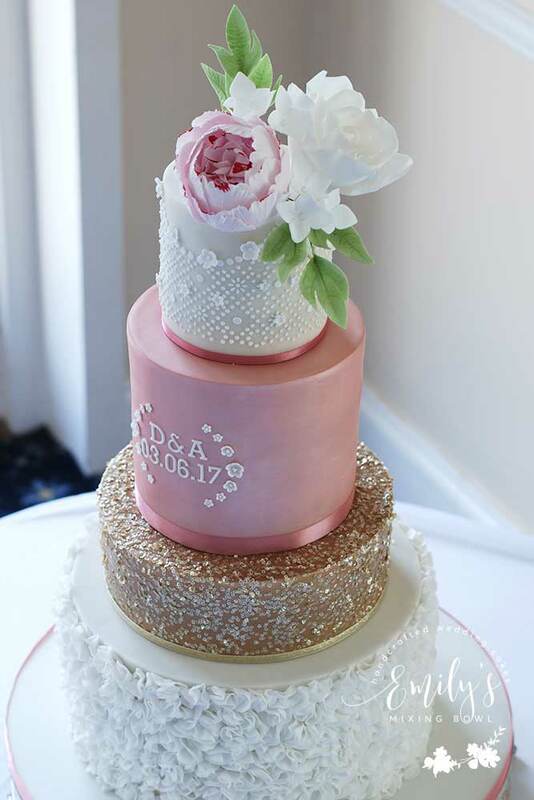 David & Alex got married in June 2017 at Deans Place Hotel in Alfriston near Eastbourne, East Sussex. 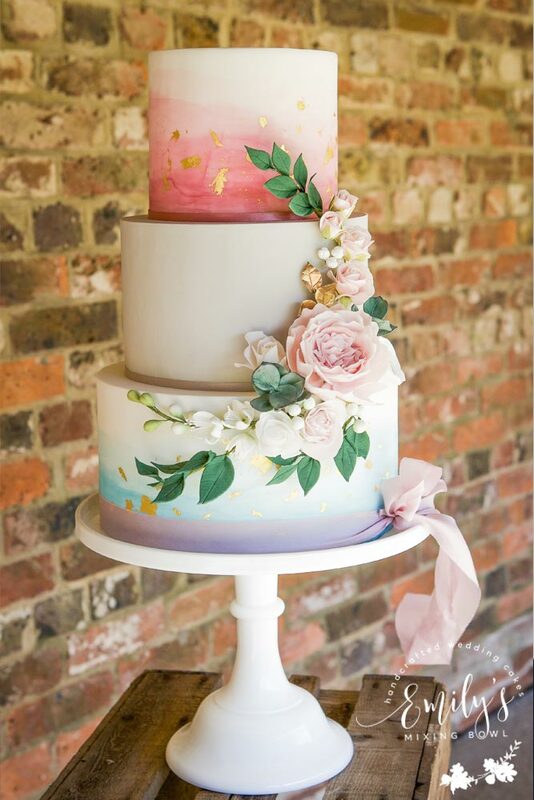 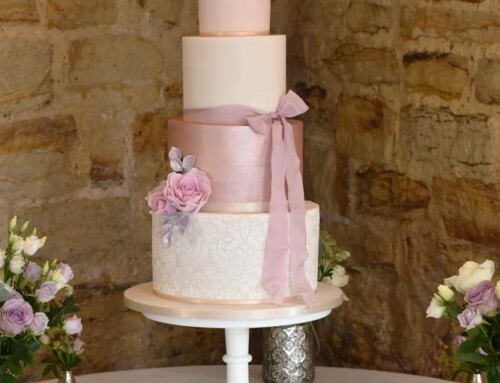 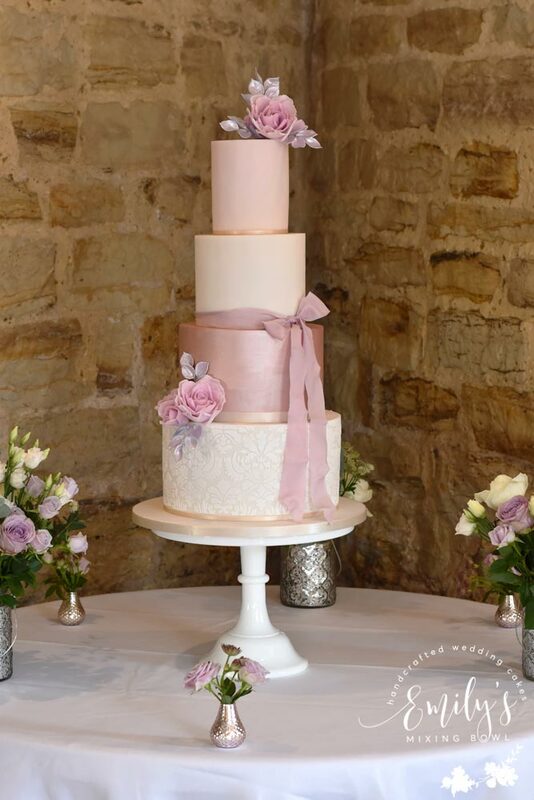 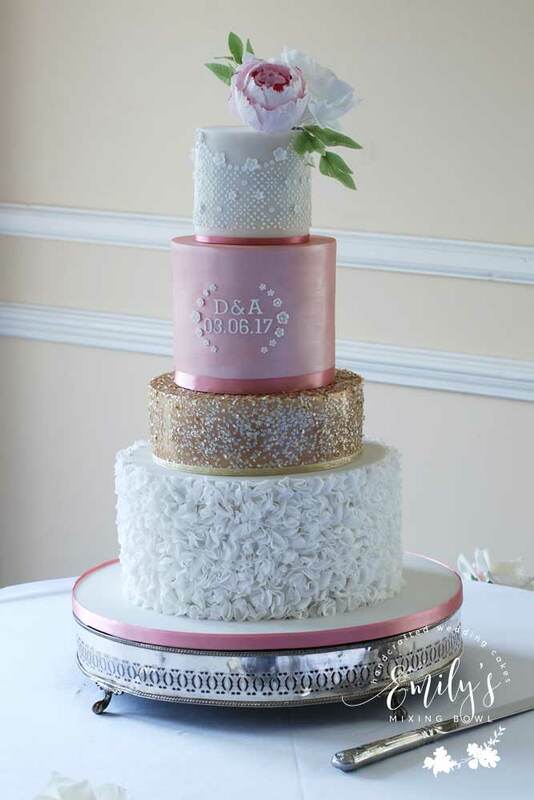 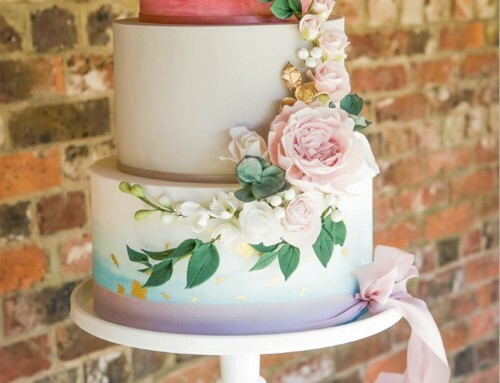 Together we designed this 4 tier iced wedding cake in the colour theme of blush pink, gold sparkle and white. 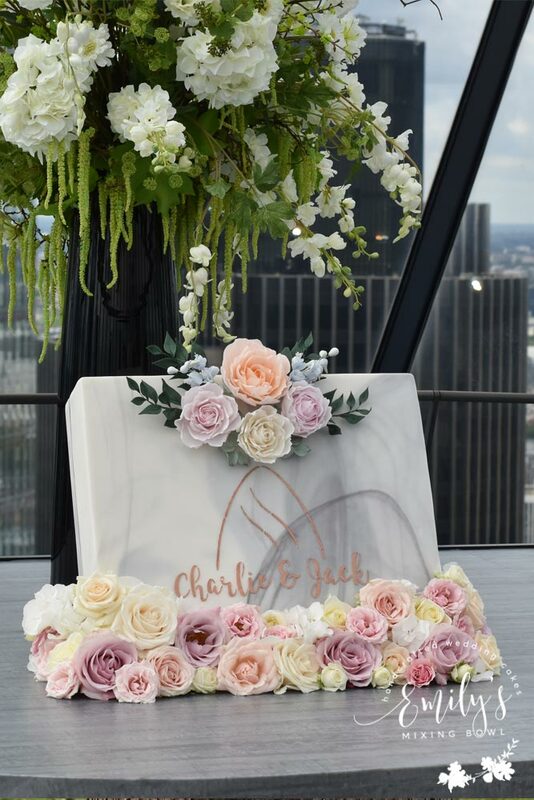 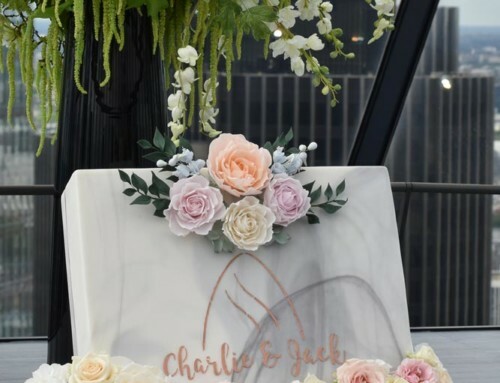 The cake was personalised by having their initials and the date of the wedding on the cake which added a nice touch. 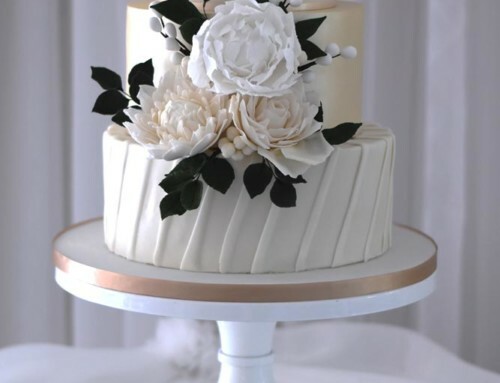 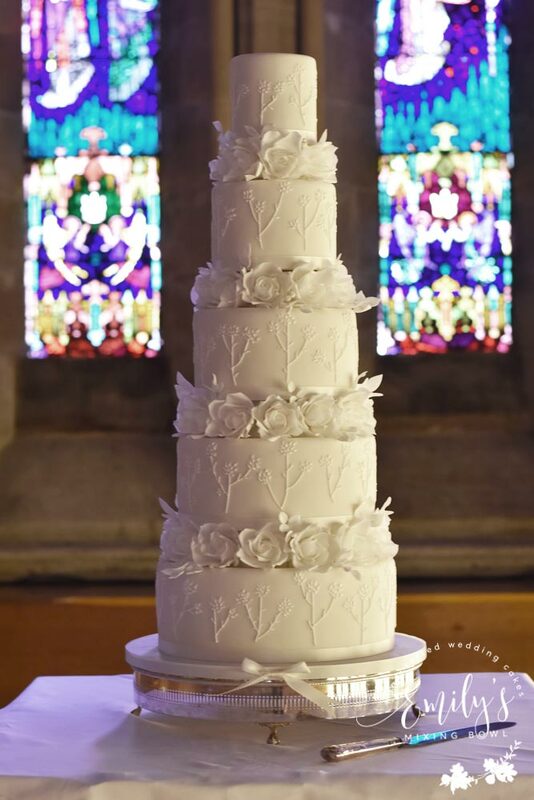 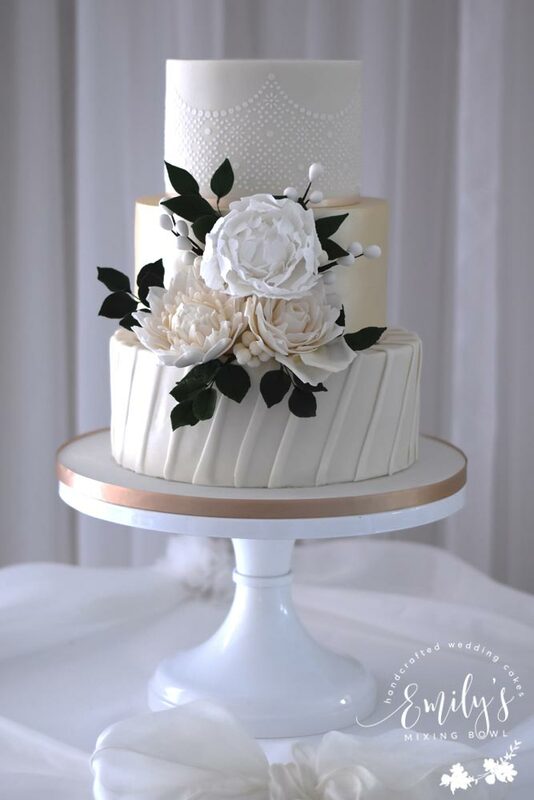 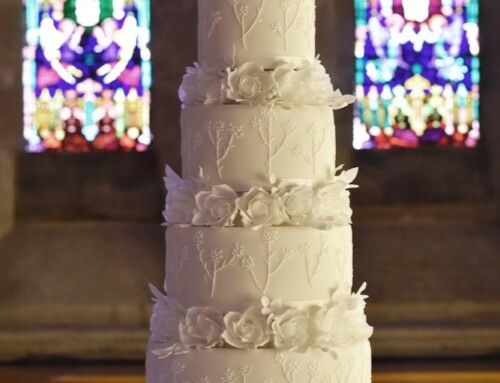 The hand made sugar flowers were a white whimsical rose, a peony, hydrangea & peony leaves.